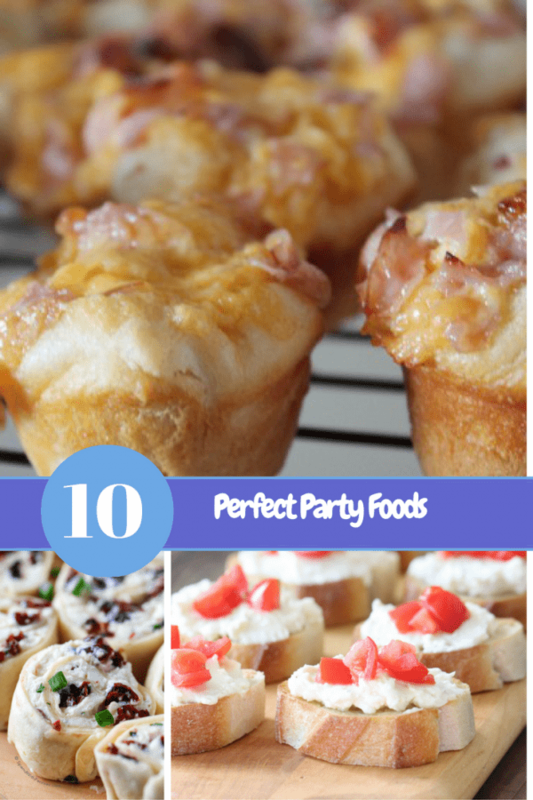 Everyone knows the best parties have the best food, so score a win with these awesome appetizers. Each one is delicious and will satisfy and wow your guests from their very first bite. Having a get together? Make (or take with you!) 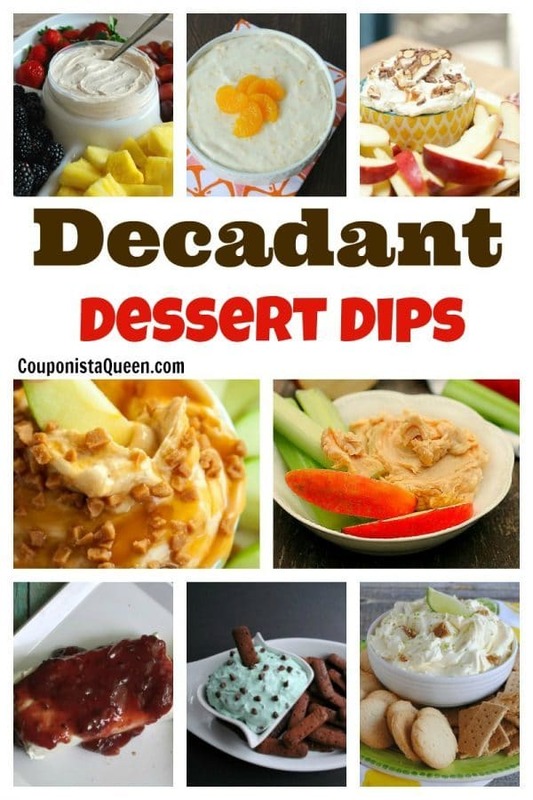 one of these easy and scrumptious sweet dips. There is something here to satisfy every sweet tooth, and maybe make a few converts of the savory only crowd in the process. In fact, I don’t see a single one that I would not like. Probably too much! These would be great for any party, bbq, Holiday event or the Big Game. Enjoy! Cinnamon Cheesecake Dip from Kleinworth & Co. 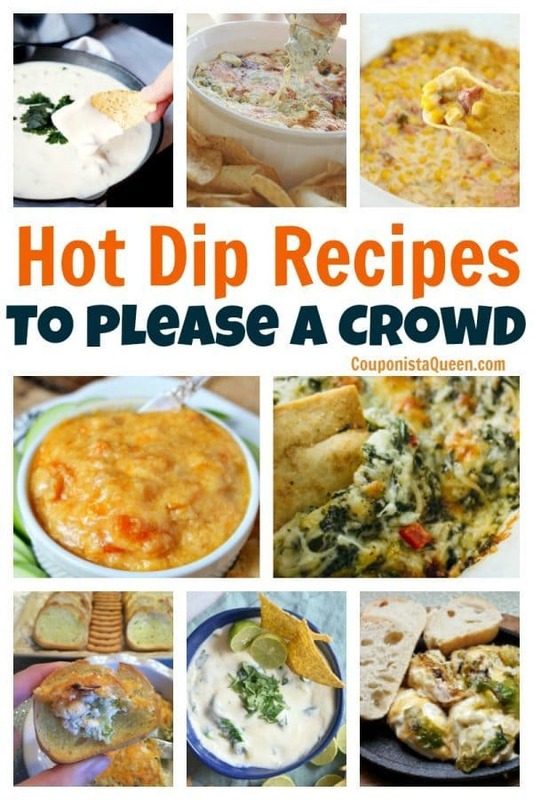 Score big at any gathering with these sure to satisfy hot dip recipes. 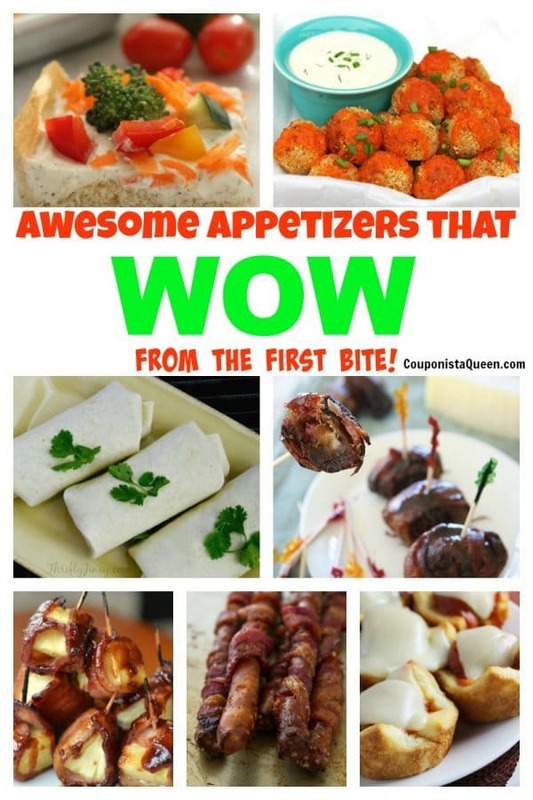 I have to say every single one of these looks amazingly delicious, and is easy to make. I would have two or three of these for a party. Keep your masterpieces nice and hot and keep the crowd happy when you serve from a dip sized slow cooker or (How cool is this??!!) 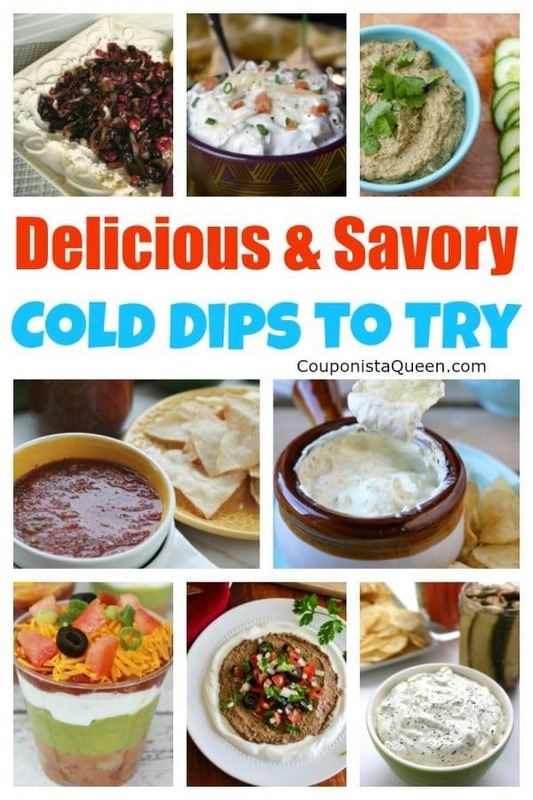 a double sided dip warmer. 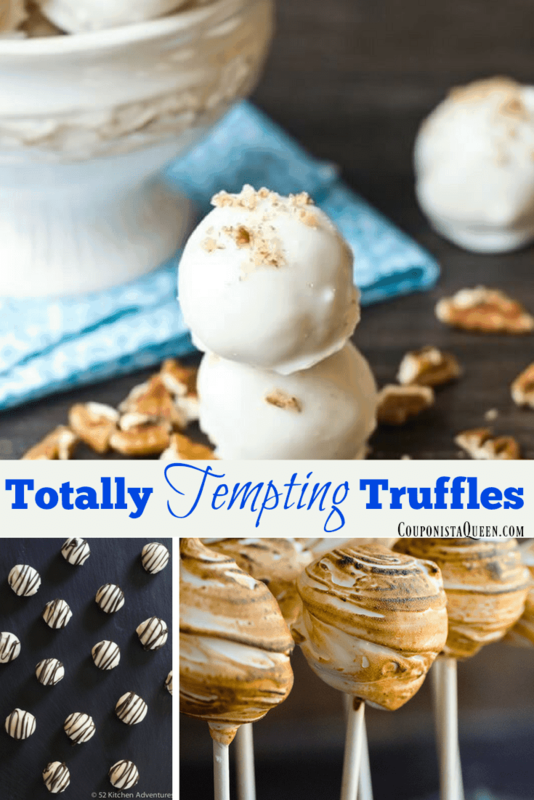 No matter what you make, these are sure to be a hit. Enjoy! I Invested $50 in a Small Business and It is SO EASY — YOU can do this, too! Nintendo SNES Mini Classic Edition, Will Launch by Christmas?! Aldi Recall on Frozen Vegetables! The holidays are a spending frenzy, so why not save some money on the last holiday of the season? 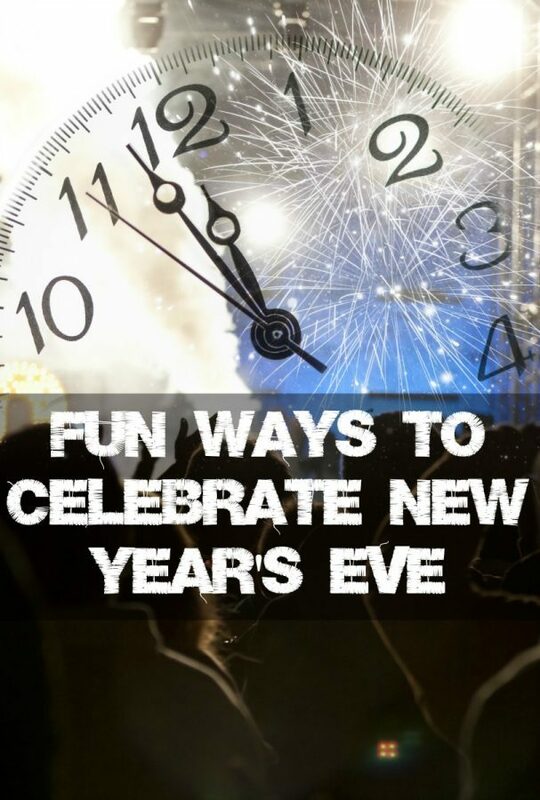 Instead of going out and spending a ton on dinner and a party that you may regret on New Year’s Day [See 5 Tips to Avoid a Hangover], try New Year’s Eve in a different way! These fun activities may save you some money, while you are having fun and making memories. Celebrating New Year’s is about the start of a new year, so why not go on a small vacation to kick it off? Though not necessarily as cheap as a one night party, the memories are priceless and a weekend trip can totally be budget friendly. Cruises are a great, fun, inexpensive way to party away the New Year and get away from the cold. Cruises offer a variety of states to cruise from including California, Florida, and Texas, and have options like Mexico, Jamaica, the Bahamas, and more. Some have 3 day trips, a fast getaway that can be really cheap. Food and non-alcoholic beverages are normally included in the price of the cruise, and you will save hundreds of dollars on airfare if you just drive to the departure port. Cruises vary in price, but many people book cruises under $600, and this includes two guests! The earlier you book, the better options you will have. You can also get away to a near by city for the weekend and be a tourist. Winter prices in many areas are cheaper, and even exploring a familiar city in the winter can lead to unexpected new places to see, even in your own town. Check out a site like Booking.com (I use this site a lot) and they can even alert you when there is a great deal in your chosen destination. Staying at home is a great way to save money, and may be your only option anyhow if you have kids. You may be broke, or you may be broke down tired and cannot even fathom trying to find a reliable sitter and putting on a bra, makeup, and heels while hanging out in a noisy place paying God knows how much to be with complete strangers. Whew, I have just talked myself right into staying home! Creating food and entertainment is easy and inexpensive at home with the family. A family favorite is to watch movies, play games, and make food. A potato bar or nacho bar is a delicious and inexpensive way to have a creative appetizer, or make individual pizzas. Setting up a cupcake decorating station and hot chocolate bar is a fun dessert that we love. If you have little ones, do the countdown early and pop them into bed, and enjoy some time doing whatever you want to do. A money saving tip! Instead of buying or renting movies, borrow them from the local library (FREE! ), borrow from friends, or use what you have. Amazon Prime has tons of free movies, along with streaming services like Netflix and Hulu. Instead of staying inside all day, why not enjoy some fresh air? Enjoying nature can be a beautiful way to welcome a new year. It is also a sure fire way to make sure your kids have no chance of making it anywhere close to midnight (ALONE TIME PEOPLE!). So go Ice-skating. Go sledding. Bundle up and take a walk! Parks are a wonderful free activity, and a great way to start a fitness resolution. Pack a lunch with hot cocoa and some warm blankets and let the kids run off some steam. PARTY TIME! If you want to enjoy the holiday, and you REALLY want to party all night with guests, here are some tips to make it less pricey. Start the party after dinner time, around 8 or 9 pm, so people know to eat dinner before. 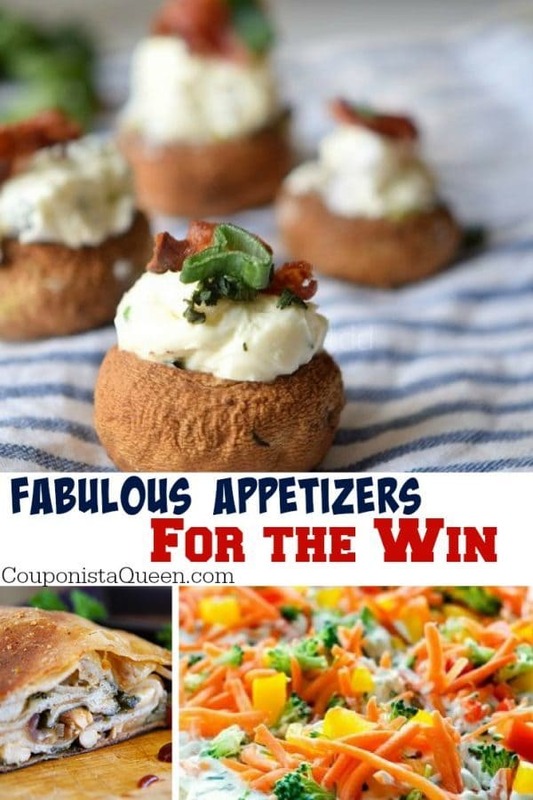 Have an appetizer potluck, and ask everyone to bring a dish. Make it fun and vote on the best one! This will save a pile of money for you when it comes to food costs. Serving some bubbly at midnight is a classic tradition, but if it is made into a punch it will create more for everyone (And taste better. Most people don’t really like the taste of champagne.) Either serve one alcoholic signature drink [Check out our Hard Cran Orange Cocktail] OR offer a fun non-alcoholic option [See our 25 Fun Mocktails for New Year’s Eve] You can also simply ask guests to BYOB, and you provide the coolers, ice, cups, and some soft drinks and definitely some water. Unplug from the electronic devices, and play some party games or board games together. Make staying off of phones a game. Give everyone a safety pin/clothes pin. If someone is caught looking at their phone (other than taking pictures to memorialize the fun, or communicating with the babysitter/on call at work/you get the idea.) you can take their pin. At midnight, the one with the most pins wins a small prize [Pick up some fun prizes from the after Christmas clearance sales or from the dollar store.] If you choose to have kids at the party, and you probably will because most people can’t get a sitter, consider everyone going in on ONE sitter who will be at at the party to entertain and watch the littles while the parents relax with the adults. Whatever you do, please party responsibly and use Uber or just stay over if you over indulge. Go to the movies! Make some tasty finger foods or have dinner before leaving, so that you are not hungry when you arrive and overindulge at the expensive snack bar. If you are tired of staying home, and want to unplug from life for a bit, go see a movie. The matinee showing will save a quite a bit, and some areas have theaters that show older movies for cheap. Many of these “older” movies are new to me lol since we don’t get to go a lot. Take a group of people or just go with your sweetie or kids. Certain apps like IMDB will let you know the upcoming movies in January. Saving money allows you to not only enjoy these activities without the added stress of spending money, and it allows you to enjoy simple moments. Have the Fun of the Party without suffering the hangover! These 25 mocktails are fun and perfect for kids and adults alike. Pick a signature “drink” and let the party commence. If you want to avoid a hangover on New Year’s Day, here are some things that you can do on New Year’s Eve to prevent or lessen the severity of that awful feeling when you wake up in the morning. 1. Don’t drink. Believe it or not, you can have a great time without drinking. Lots of places offer free non-alcoholic options for the designated driver and you can make sure that everyone gets home safe. And just think how nice it will be to be alert and feeling good on the first day of 2013, when you call all your hungover friends all bright and chipper at 9 AM to wish them a Happy New Year! 2. Stay well hydrated. This means drinking plenty of water before, during, and after you drink alcohol. In fact, it is a good idea to alternate each alcoholic drink with a water or at least a soft drink. 3. Eat before you drink. Alcohol will enter your system slower when you have food in your stomach. Plus it is important to eat simply to maintain your energy level. You do want to make it to midnight, right? And go ahead and have that alcohol-fueled trip to your favorite fast-food spot before you go to bed. You will sleep better if you eat something. Just try not to overdo the fat or you may feel worse. 4. Know your limits and stick to them. You should know how many drinks you can safely handle and remain in control of yourself. Do not be that drunk at the party who is talked about until the next party. 5. Before you go to sleep, try to eat something light and drink a glass of water. Wash your face and brush your teeth. Try to get a solid 8-hours of rest. DO NOT take apsirin or ibuprofen as they could harm your liver, which is already busy metabolizing all that alcohol you just drank. If you do feel bad the next morning, you can take some otc pain relievers with breakfast. Eat something with protein and carbs, like toast with peanut butter and some yogurt, and get some light exercise and hydrate. Some coffee or a caffeinated beverage may help you feel more alert. Eventually you will feel better. Vow to never do this again and enjoy the New Year. Check out ► FREE SOBER RIDES on New Year’s PLEASE Don’t Drive Drunk this New Year’s Eve — Get a Sober Ride or a Tipsy Tow or call Uber. 5 Cookie Mixes in a Jar! DIY Homemade Sugar and Lemon Scrub, Frugal $2 Dollar Tree Recipe! Bake some bread! 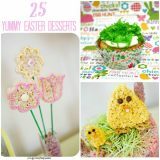 I found an easy and frugal recipe!